If you want to be noticed, you need to be on the internet! It’s as simple as that. Whether somebody is looking for the latest news across Social Media, a particular service or even a local business, the first place people go to is the internet. 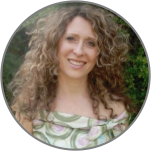 We provide the services and marketing expertise that will get you noticed! 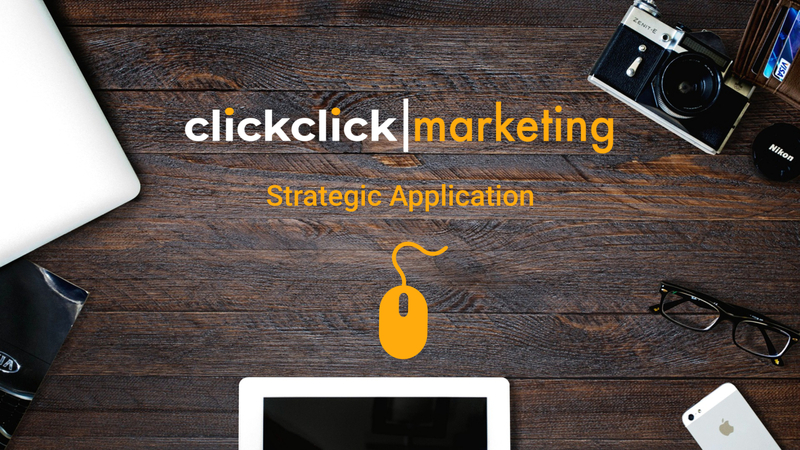 Our marketing strategies and services balance creative and programatic marketing techniques to ensure that your message reaches the most amount of relevant people and ensures the highest possible engagement and business conversion with those people. 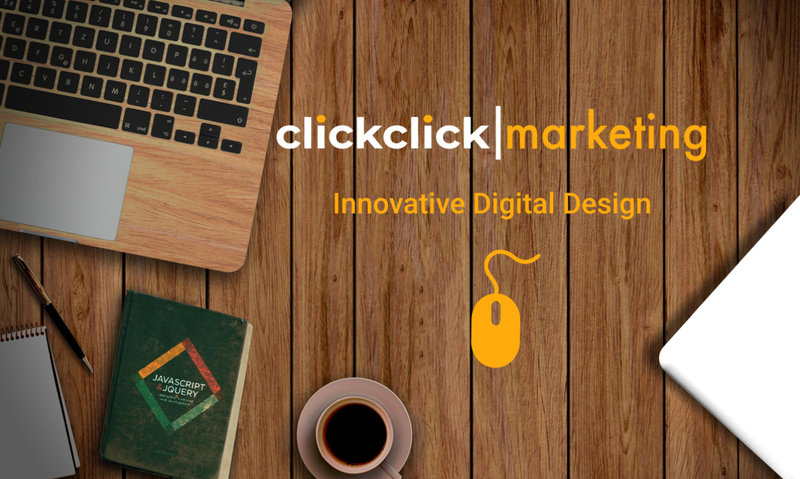 Click Click Marketing are the one-stop marketing agency for results driven digital marketing, innovative and modern marketing strategies and interconnected creative design. Based in South Liverpool, we work in partnership with companies all over North West England and North Wales to improve the amount of business inquiries, their cost effectiveness and improve the scale and growth of their business. Digital Marketing can be a minefield of jargon, analytics, keywords and design but we are foremost a ‘Marketing agency’. Our mission is to maximise your return on investment from your marketing, helping grow your business grow.